This is the beginning of a somewhat longer story that I wanted to write for something else, but stuff came up, unfortunately. I still want to write it though, so here’s a potential start, and thanks to miyeokguk for all the help brainstorming! The title is from a song by ODESZA of the same name. Continued in part ii. “Saving them for anything?” Harry asks, pointing at the donuts sitting in the bag on the counter as he shuts the door of the flat behind him. They smell delicious with the richness of sugar and dough, and after a long and disappointingly sugar-free afternoon at the library, the perfect pick-me-up. Draco’s head bobs up, eyes startled, and there's something embarrassed in the way his eyes widen and he clicks the mouse. “I didn't hear you come in,” he says. Harry pretends he doesn't know that Draco was watching kitten videos on YouTube. In fact, right now, kitten videos on YouTube sound undeniably appealing. Right after the donuts. “Yes but that's too far away and I can't just pop over while I leave my books,” Harry complains, dropping onto the stool next to Draco. The countertop is cool beneath his cheek, and he just lies there there a moment, breathing in the donut deliciousness. Draco’s probably got one eyebrow raised is disbelief, but Harry doesn't care. There's a paper rustling, and something sticky touching his face. 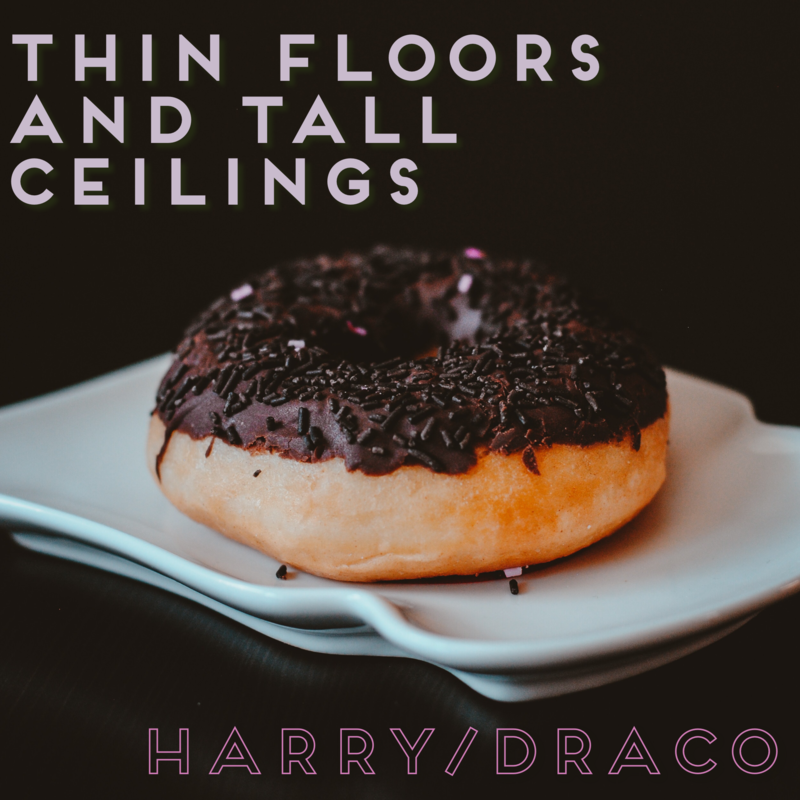 “Here,” Draco says, and Harry lifts his head to take the donut, probably double chocolate by appearance. He takes a bite, then reconsiders. “Do you want half?” he asks. Draco shakes his head and grins as he pulls out a second donut. miyeokguk you’re up! And don’t forget to check out the reshuffle post (pinned).